Thyme can be used both fresh and dried. In Arab countries, it is very popular in culinary dishes, as well as to brew hot invigorating teas, since thyme retains its original flavour when dried better than many other herbs. 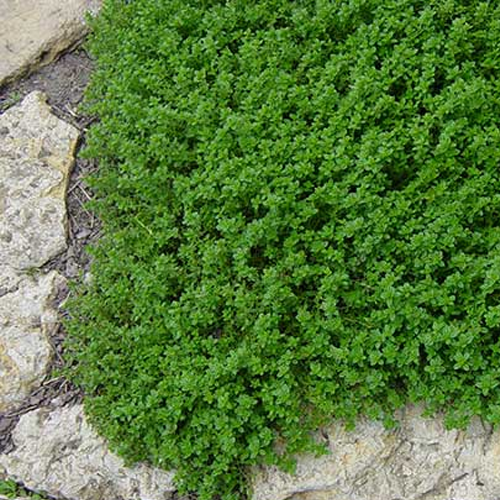 Thyme also contains Vitamin A and Vitamin C and can also help to boost one’s immunity system. A 2014 pharmaceutical study on thyme put forth an explanation of how this herb lowered blood pressure, and reduced the heart rate. Its fragrant perfume can also be beneficial in boosting one’s spirits, as well as refreshing the air – in fact thyme is used in a number of disinfectants, hand sanitizers, and washes. My favourite way of consuming thyme however, is by garnishing a nice plate of pasta with it, or using it when preparing fish or poultry in order to maximize its taste.